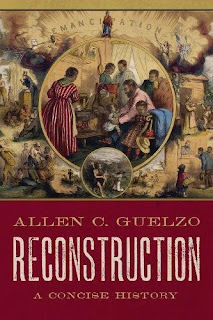 Review of Guelzo - "RECONSTRUCTION: A Concise History"
An octavo-sized volume containing roughly 130 pages of narrative, Allen Guelzo's Reconstruction: A Concise History is concise indeed. 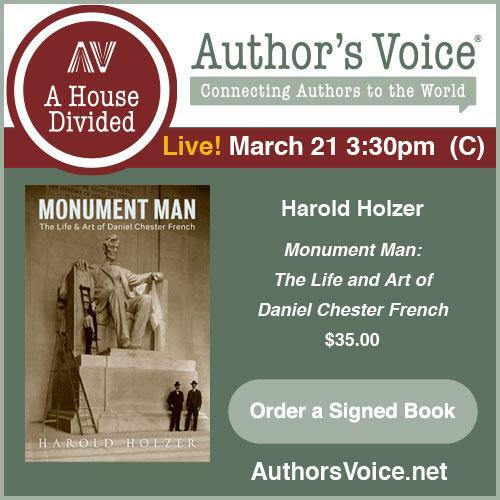 It's a chronologically arranged scholarly synthesis of the era, balancing some competing interpretations with the author's own views. When it comes to speculation surrounding what Abraham Lincoln's Reconstruction legacy might have been had he lived to finish his second term, Guelzo's study generally avoids straying into that kind of what-if territory. 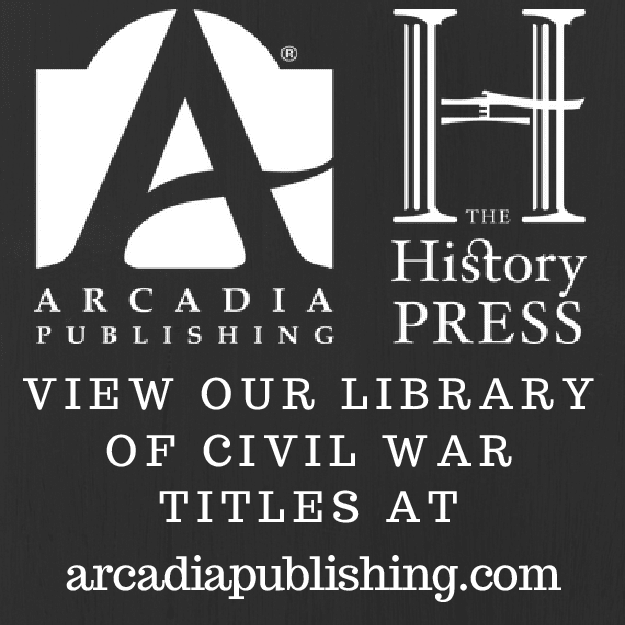 In critiquing the actions and policies of Lincoln's immediate successor, the book's portrayal of Andrew Johnson as man and president is largely conventional in nature. Guelzo's U.S. Grant is well meaning when it came to freedmen citizenship and civil rights, but a bundle of weaknesses when it came to handling practical politics. In comparison to generations past, there is a wider divergence of opinion today regarding Grant's political acumen. 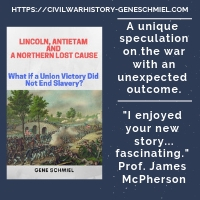 In the author's view, the Civil War hero bungled his first cabinet appointments and when informed of growing violence against freedmen and white Republicans in the occupied South was too slow to react to events (and insufficiently draconian when he did act). Guelzo is of the belief that the Reconstruction literature, in its greater focus on the conflicts between the legislative and executive branches, all too often leaves out the judiciary's role in shaping the era. While Salmon Chase as politician was considered reliably radical on the issue of black rights and in enforcing Republican war aims and policies, the U.S. Supreme Court under Chief Justice Chase maintained the more traditional position that the the bulk of rights protections remained vested with the states. Under this legal interpretation, federal intervention was only appropriate when states absolutely refused implementation in the very broadest sense. When it came to non-state sponsored violence (e.g. individuals against other individuals), a series of high court decisions from the Waite court that succeeded Chase's weakened the Enforcement Acts and 14th Amendment protections to such a degree that black civil rights advocates' hopes that the courts would err in the direction of expanded rights versus fear of government overreach were largely lost. Corruption is another major thematic element of the book. Guelzo does not back off from standard criticisms of widespread corruption within the Grant administration and among the black and white representatives of Republican Reconstruction state governments. However, especially at the state level, he does argue against their exceptionalism, maintaining (unfortunately by assertion rather than through evidence or examples) that antebellum southern politics and politicians were just as given to malfeasance. The study does document dissension within Republican ranks as a weakening factor in Reconstruction, but the author is of the decided opinion that Democratic resurgence was far more responsible for the "failures" of Reconstruction than Republican abandonment of their black allies. While much has been said about the propaganda effectiveness of waving the bloody shirt in politics and continuing to make the taint of treason stick, the truth is that Democratic Party recovery on state and national levels was remarkable in its scale and rapidity. In the author's view, Reconstruction was to a greater degree overthrown by active and effective resistance than abandoned through a lack of political will on the part of proponents. For those that criticize the relatively rapid downscaling of the army presence in the South during the Reconstruction era along with the decision to expeditiously reconstruct and readmit former Confederate states back into the Union rather than reverting them to territorial entities and starting over, Guelzo is surely correct in reminding readers that the American people, with their deep cultural mistrust of standing armies and military occupations, would not have tolerated decades of troops on the streets nor the crippling national expenditures that would have accompanied such policies. Critics of demobilization also overlook how much prolonged occupation would have distracted and hindered the national army from its primary task of being both spear point and shield of western frontier expansion. With the bulk of the modern literature seemingly more concerned with the failures of Reconstruction, one of the great arguments of Guelzo's tiny volume is its insistence that we also not minimize the great strides that were made amid all the backsliding in the social, political, and judicial spheres. Imperfect as it was, the federal Union was restored and all possibility of its future breakup legally expunged. Freedmen were granted citizenship through constitutional amendments. However limited those rights and protections would tragically prove to be in ensuing decades, it was not slavery. Finally, almost uniquely to failed large-scale rebellions of world history, there were no mass executions of ex-Confederates or other similar acts of violent repression that might have permanently embittered future generations. Instead, an atmosphere was created that could emphasize national reunion (however skewed some of its tenets would become) on terms at least acceptable to both sections. A well-balanced assessment of the achievements and lost opportunities of an era, Allen Guelzo's Reconstruction: A Concise History is a solid introduction to the topic. It's also a fitting gateway for those curious enough to want to investigate the more in-depth treatments of all kinds that populate the modern Reconstruction bookshelf.